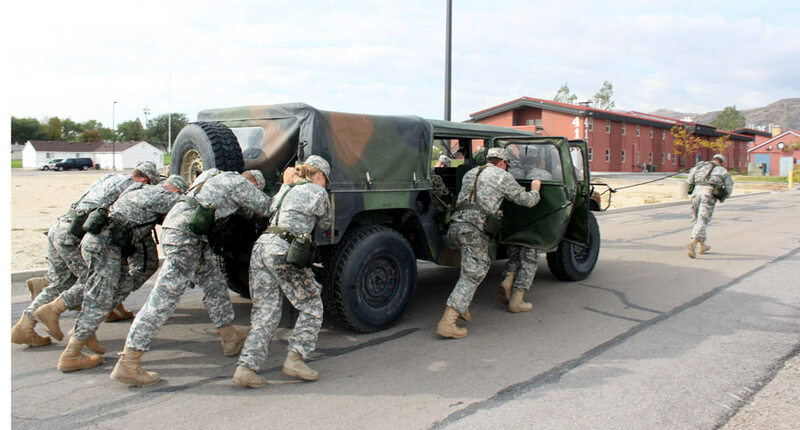 Hard News Cafe » Blog Archive » THE HUMVEE-PUSH required ROTC teams to move the Army vehcile around the streets of Camp Williams. THE HUMVEE-PUSH required ROTC teams to move the Army vehcile around the streets of Camp Williams. I found your post comments while searching Google. It is very relevant information. Great work. Regularly I do not make posts on blogs, but I have to say that this posting really forced me to do so. Really awesome post. Really fantastic and I will be coming back for more information at your site and revisit it! Thank you……..Marksplex Review.